Garland was named VP for Academic Affairs and Dean at Milligan in 2012. 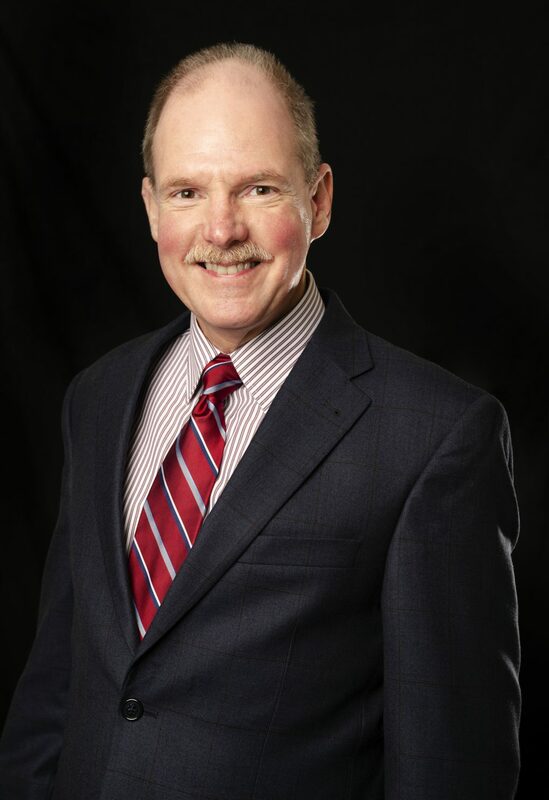 He previously served as Associate VP for Graduate & Professional Studies at Milligan; Associate Academic Dean and Director for the Center for Lifelong Learning at Mount Aloysius College in Cresson, PA; and Director of Adult and Extended Programs at the University of the Cumberlands in Williamsburg, KY. He also served 20 years as a professor of religion and philosophy at the University of the Cumberlands. He holds a B.A. in religion and Greek from Union University and an M.Div. and Ph.D. from Southern Baptist Theological Seminary in Louisville, KY. He has done additional studies at University of Kentucky and the School of Theology at Claremont in California. Garland has served on several academic committees, written and published numerous articles, and has served on a variety of civic and church organizations.